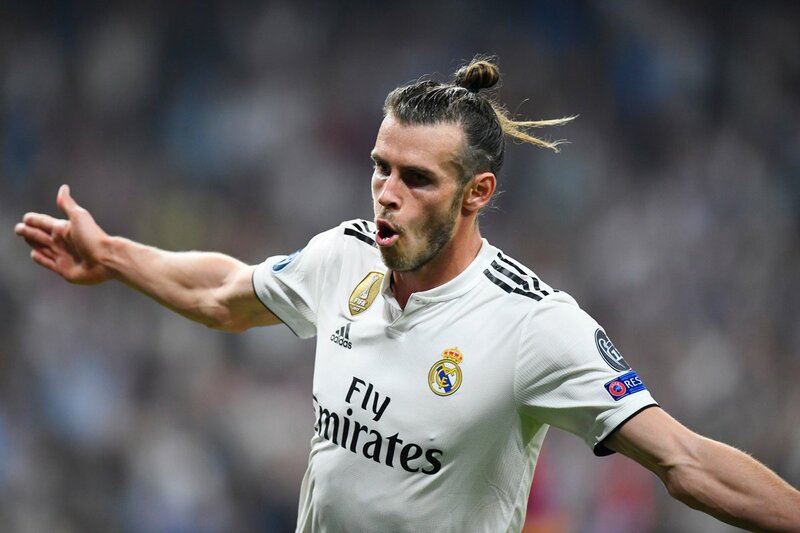 On account of Bale’s performance, this goal that he obtained in a time span of 100 days and 40 shot attempts will help to pacify many critics. This will also help him gain back his confidence. The team also had several youngsters performing well such as Fede Valverde, 20-year-old who played well in this game. The attack strategy of Madrid did help them win the game but the opposing team’s defense had gotten them two goals in the same season and hence, many feel that Solari’s team was simply lucky in this particular match. Solaris felt that his team had put in a serious performance, stating that they put in control and strength that showed well. The substitutions that he chose after the break also helped the game to victory. However this victory was seconds away from the season ending and the team can definitely perform better, being European champions. DF Alvaro Odriozola was particularly helpful in opening up the field for Bale who could score early as a result. It remains to be seen how Bale performs for the rest of the season and what opportunities would be presented to him. The goal that he scored previously to this was on September 1st which resulted in a 4-1 win in the game against Leganes. Till now he has scored about four goals after being part of Solaris’s team. Previous Previous post: Gareth Bale Under Scrutiny Again As Real Madrid Feel The Love For Vinicius Jr.